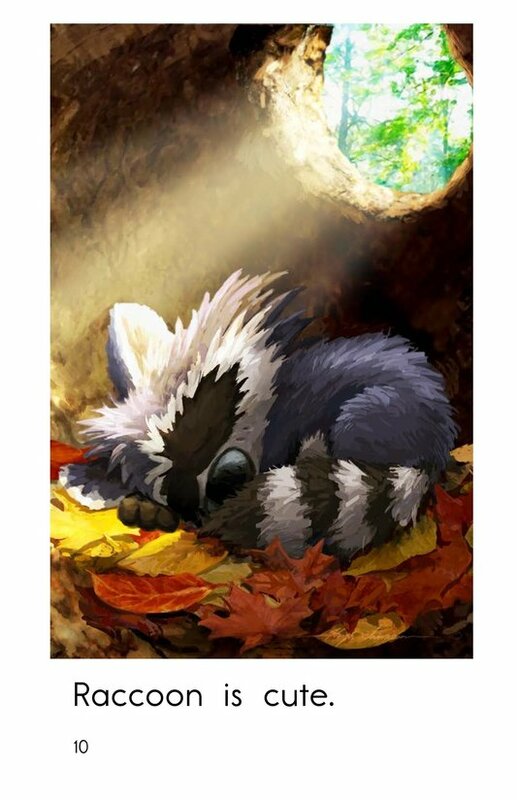 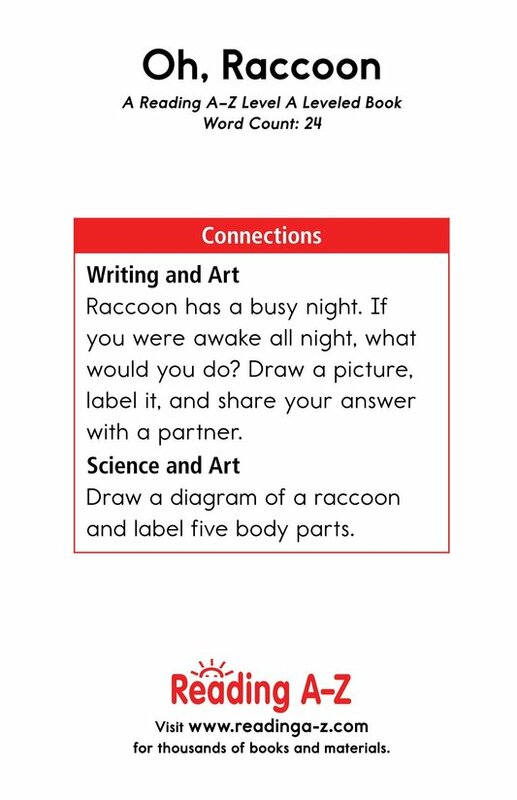 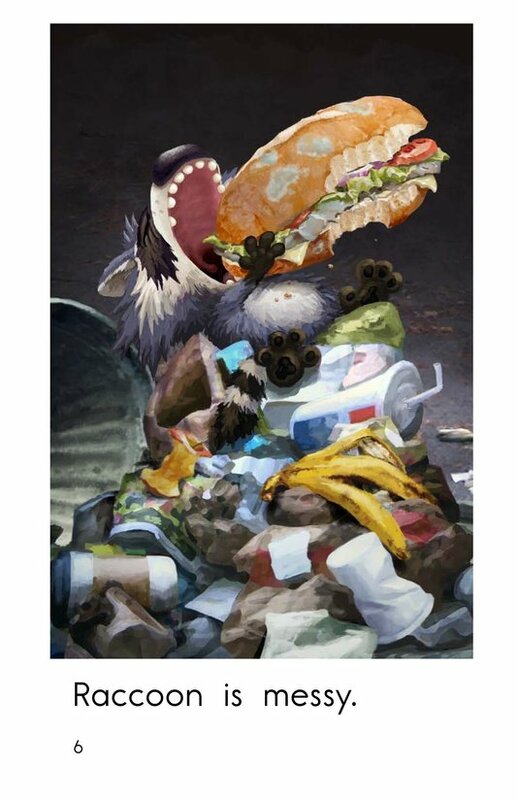 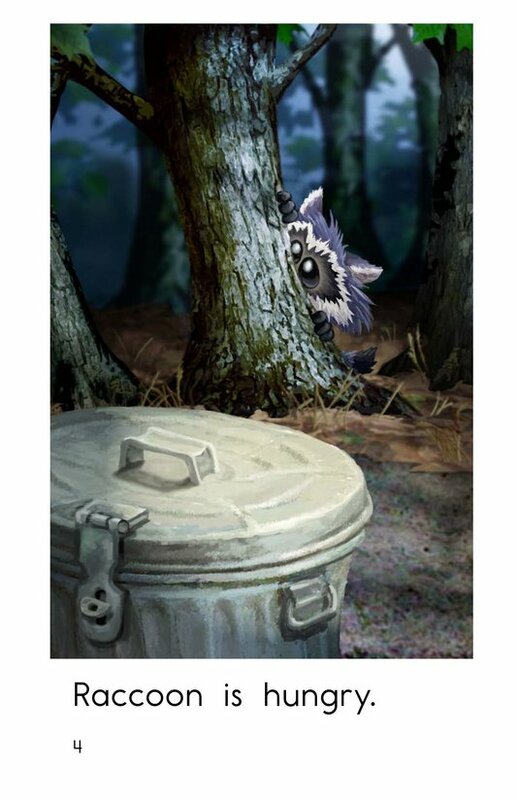 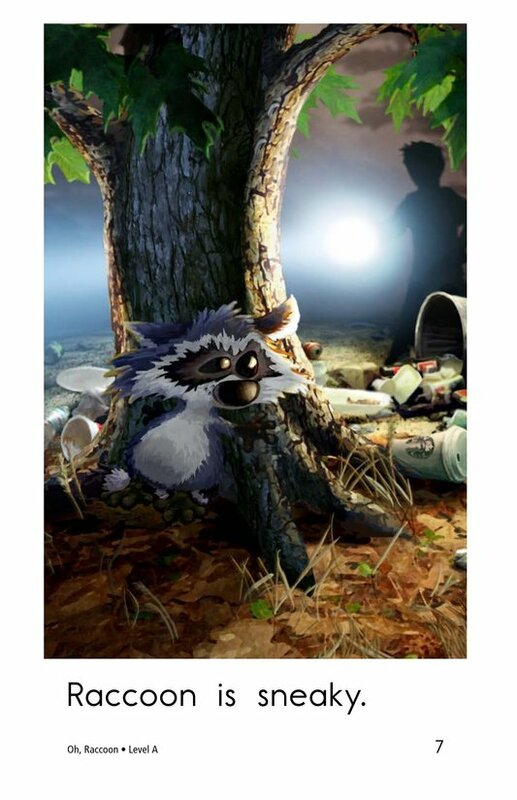 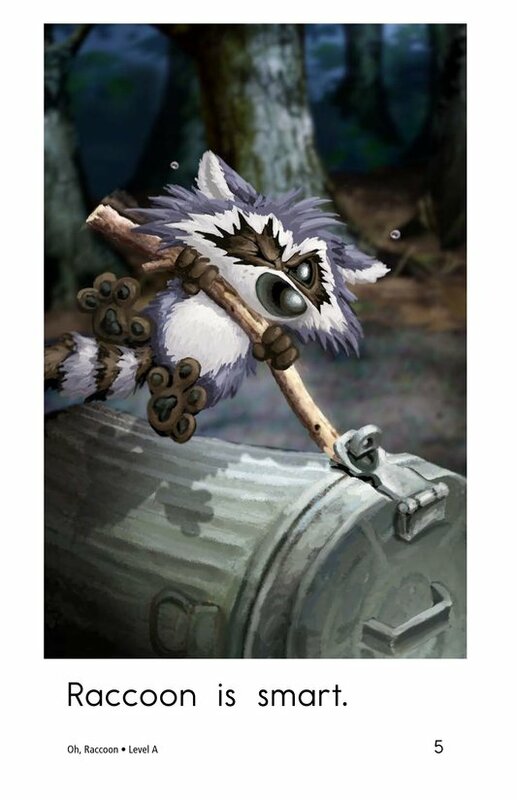 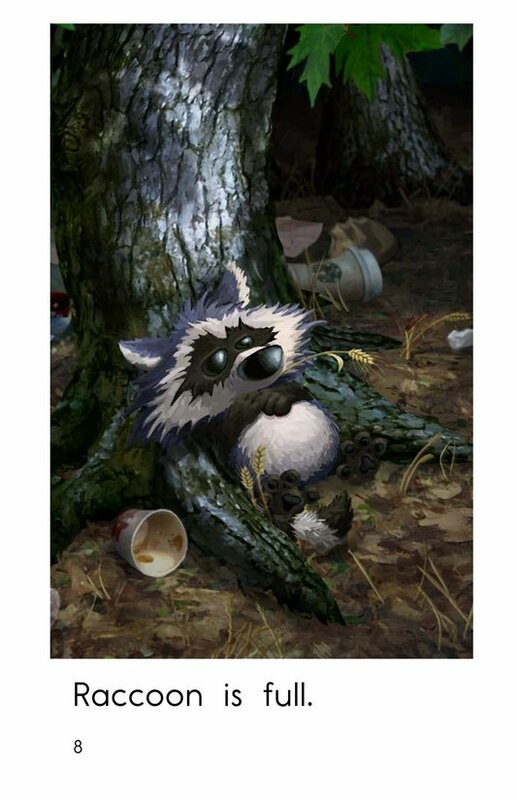 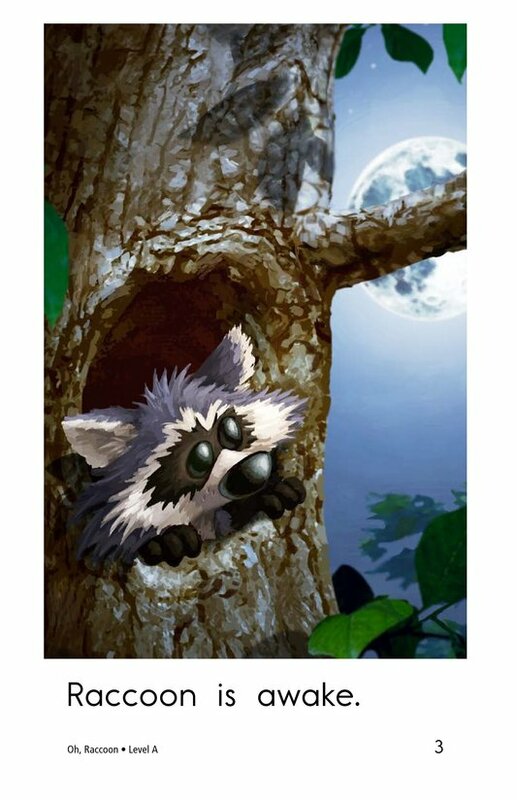 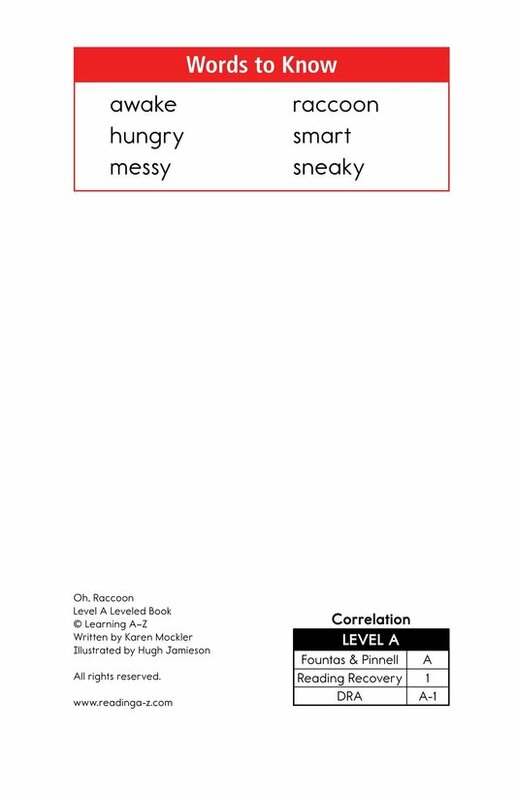 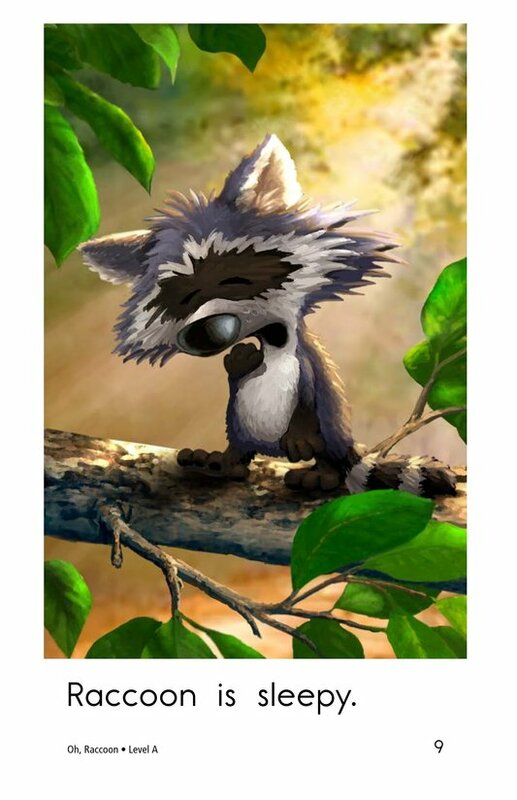 In Oh, Raccoon, students will enjoy following a mischievous raccoon on its nighttime adventure. 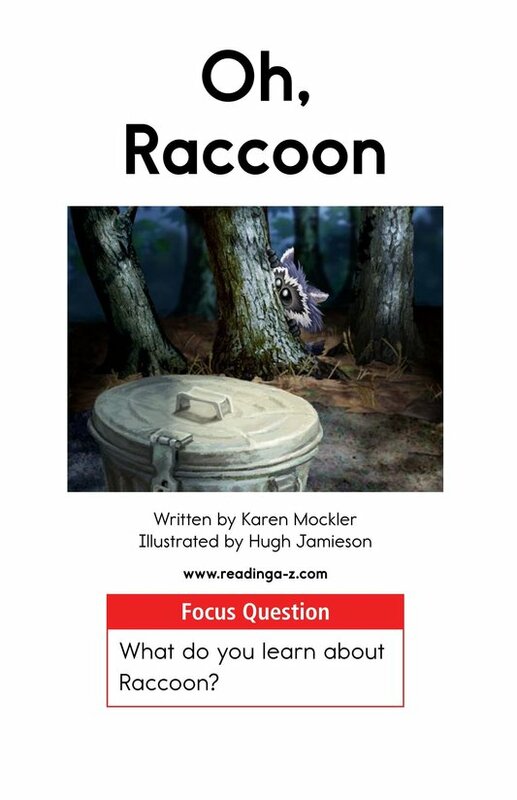 Use this story to teach students how to analyze a character and recognize adjectives. 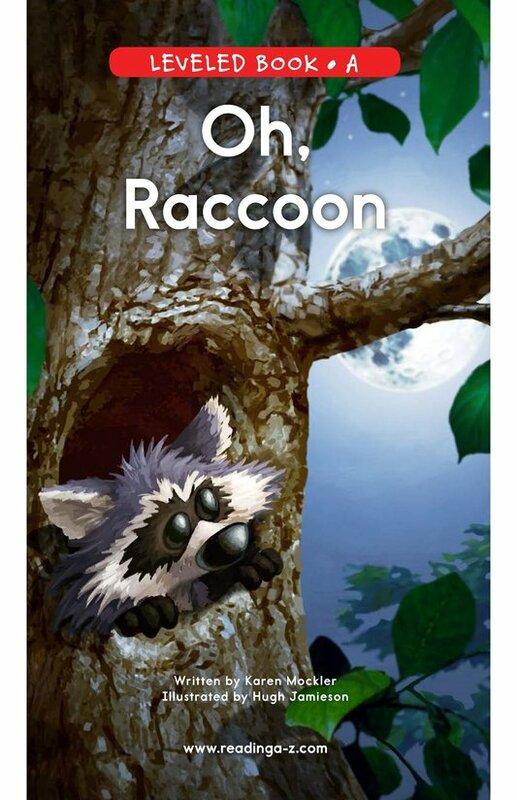 Colorful illustrations, repetitive sentence structure, and high-frequency words also support early emergent readers.